The thin version of our traditional Lincolnshire sausage, these sage- seasoned chipolatas are a great accompaniment to your roast turkey or chicken as they make great pigs in blankets. Also perfect for barbecues and hotdogs. 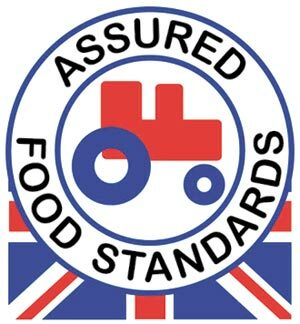 All our sausages are homemade by us and use only English red tractor pork.